Any m2 owners on here to talk with. 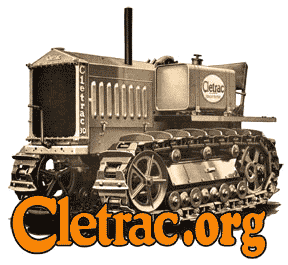 Cletrac.org > Cletrac Tractor Discussion > Military Cletracs > Any m2 owners on here to talk with. Re: Any m2 owners on here to talk with. Yes there are. M2 is the military designation. The actual model is a Cletrac MG-1.